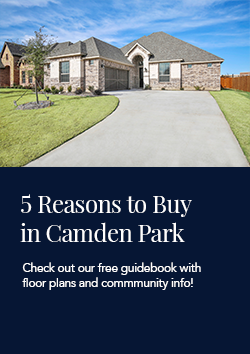 Welcome to Camden Park in Red Oak, Tx. This community is off of 664/Ovilla Rd and Hamilton Rd across from Eastridge Elementary School. Students in this community attend Red Oak ISD schools.